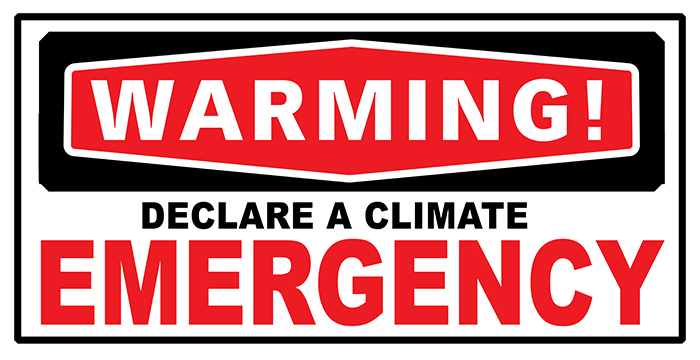 MENDIP DECLARING A CLIMATE AND ECOLOGICAL EMERGENCY!! Breaking news: The moment Mendip District Council (Somerset) declared a Climate and Ecological Emergency!!! Thanks so much to Shane Collins all the councillors at Mendip for supporting this motion. The speakers were amazing at addressing insect decline, youth impacts and concerns, climate emergency and also the wider ecological emergency.